As the founder of InteleCONNECT, Inc. Brenda works to ensure her client’s best interests are always first and foremost through consistent and continual communication from the initial contact until well beyond project completion. 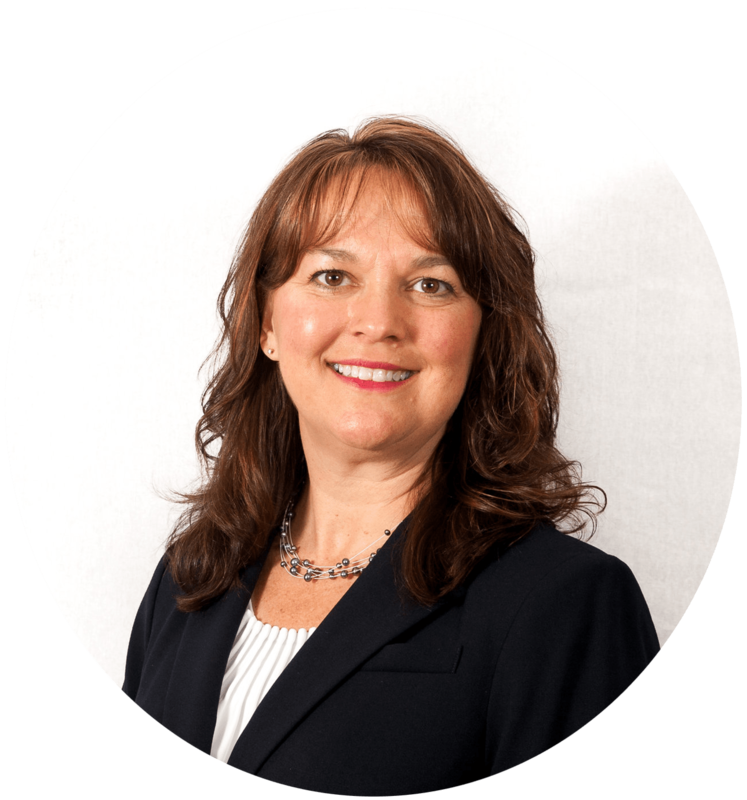 Brenda has worked in the telecom industry since 1999 in St Cloud and the surrounding communities. 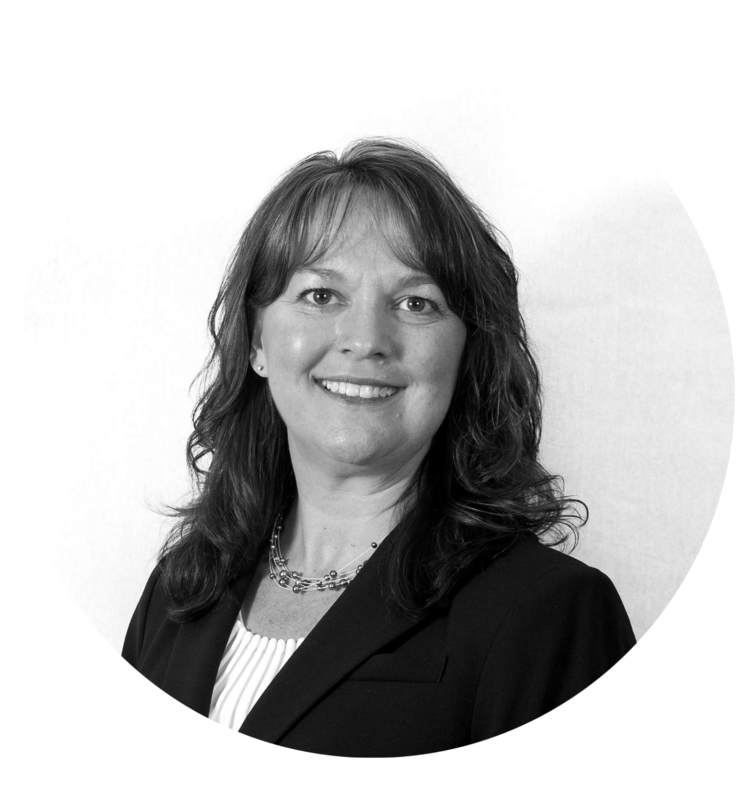 Brenda’s experience includes working for cable/fiber optic service providers as well as Competitive Local Exchange Carriers (CLEC). 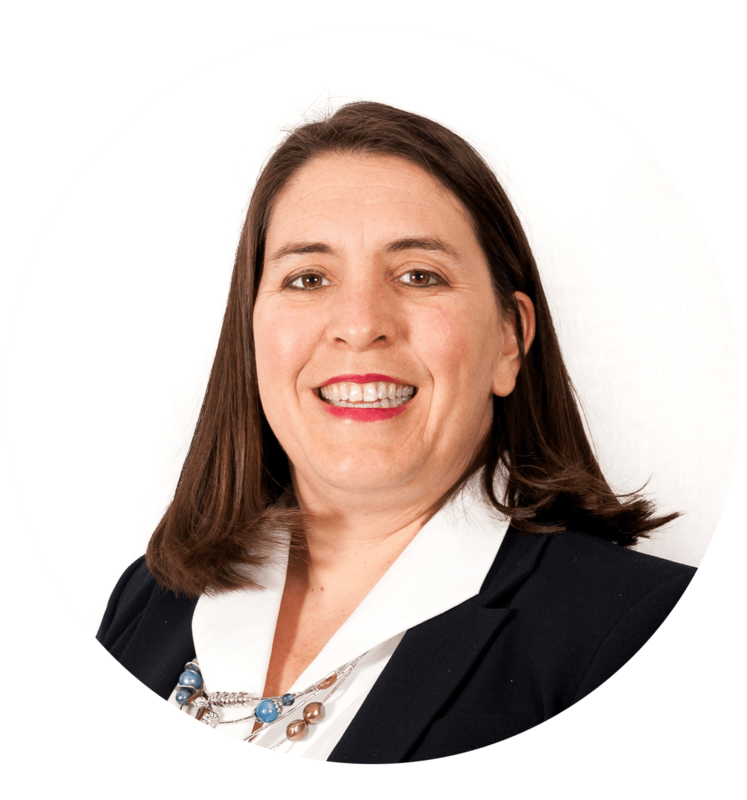 She is well respected among her peers for her expertise in the Telecom Industry and has gained valuable partnerships with multiple telecom and data vendors. Brenda pays meticulous attention to detail. She questions anything and everything that doesn’t seem quite right. Her understanding and knowledge of all carrier’s rate plans and new technologies enable her to provide truly unbiased recommendations which are based on research and analysis. 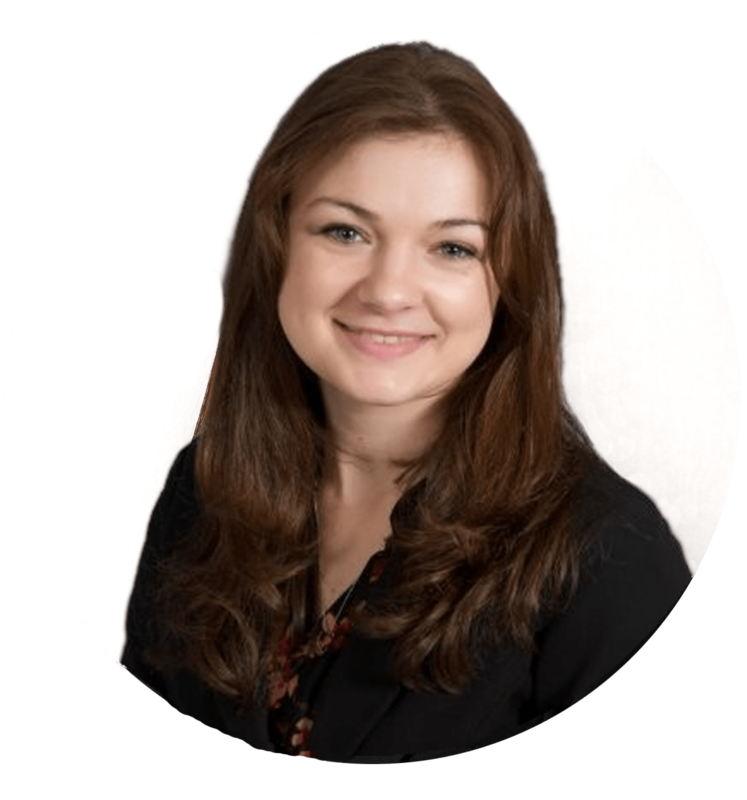 She is a strong advocate for her clients and is committed to building customers for life. Brenda resides and has been an active member of the St. Cloud community since 1988. Her volunteer roles include Chair and Board positions with both the St Cloud Chamber of Commerce and the Sartell Chamber of Commerce, Westside Sertoma member, Council member and youth mentor for her church, and Girl Scouts. She believes in giving back to the community in which she lives. She is a strong leader, who is committed to family, business and community. Lisa has lived in and been an active member of the St Cloud community since 1990. 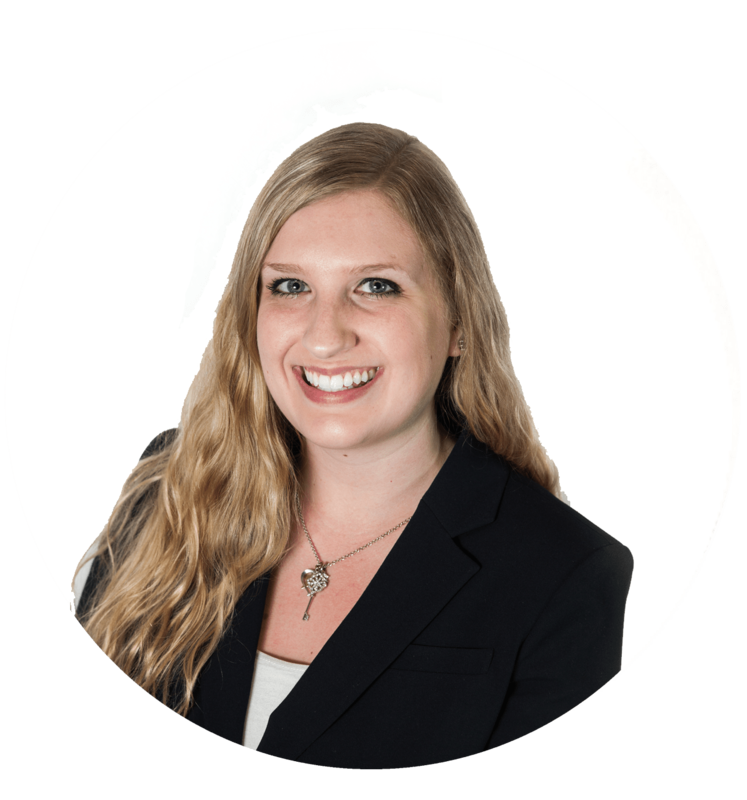 Lisa holds a Bachelor of Science degree in business finance and a commercial real estate license. She has a keen understanding of the telecom industry. 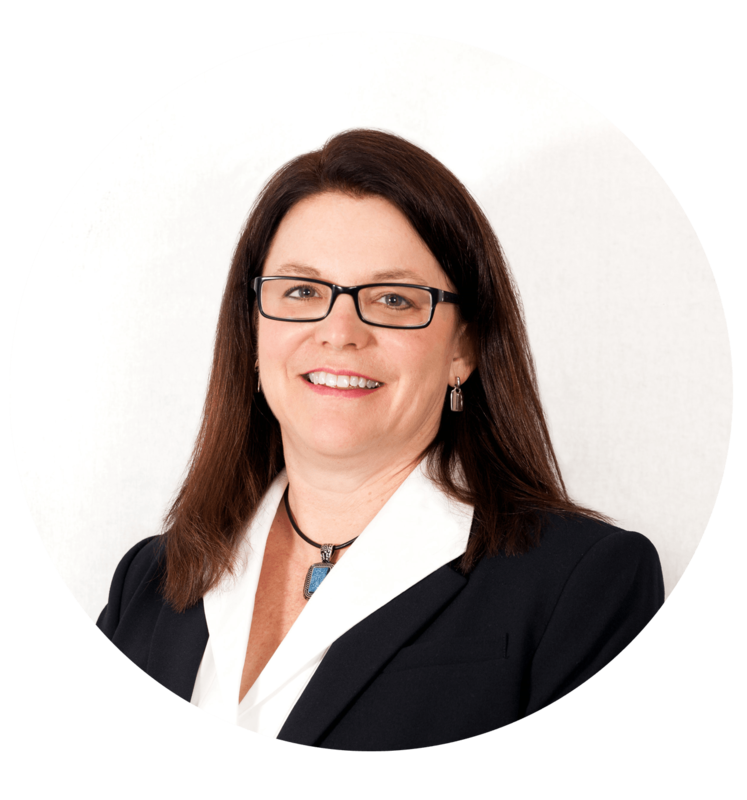 Lisa’s diverse background includes experience in business, personnel and real estate management since 1987. She has built long-term, loyal relationships with local business owners, developers and commercial realtors and has a wide circle of influence. Lisa is actively involved in the Central MN community in which she works and resides. She participates in the St Cloud Area Chamber of Commerce, including the Sauk Rapids and Waite Park divisions, the Sartell Chamber of Commerce, Business Women of Central MN (BWCM) and BNI. Lisa’s volunteer roles include Kids Fighting Hunger, Girl Scouts, at her church and at her children’s school. Lisa’s commitment to customer service sets her apart, and her enthusiasm and “can do” attitude is contagious. Robin has lived in Minnesota her entire life. She holds a B.S. in International Business with an emphasis on Sales & Marketing. Robin has a diverse and successful sales career with multi-industry experience. InteleCONNECT’s emphasis on customer satisfaction and long-term relationships are beliefs that Robin lives by. 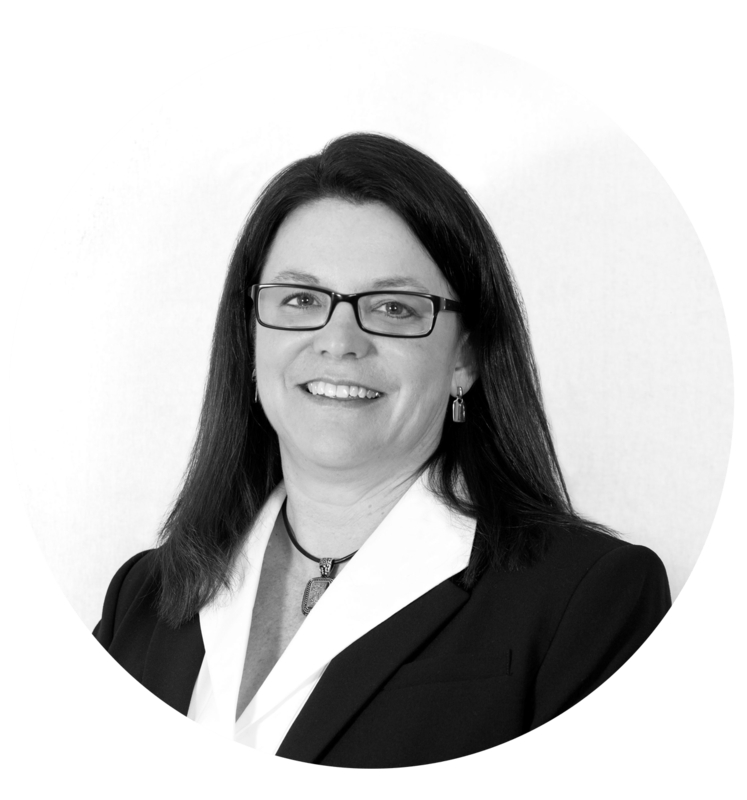 Robin’s keen instincts and listening abilities allow her to focus on customer needs, analyze options and help find solutions that meet not only today’s needs but offer future growth potential as well. Robin involves herself in her community by participating in the local Chamber of Commerce, and has been involved in sports her entire life, first her own and now her families. Teamwork is a natural part of her life and approach to business. She will always be on your team and partner with you to find the best solutions for your business. Patrick has lived in Minnesota his entire life and has been an active community member in the St Cloud area since 1987. He holds a B.S. degree in Business Administration with a minor in Computer Information Systems. He has worked in technology support and implementation positions since 1992. 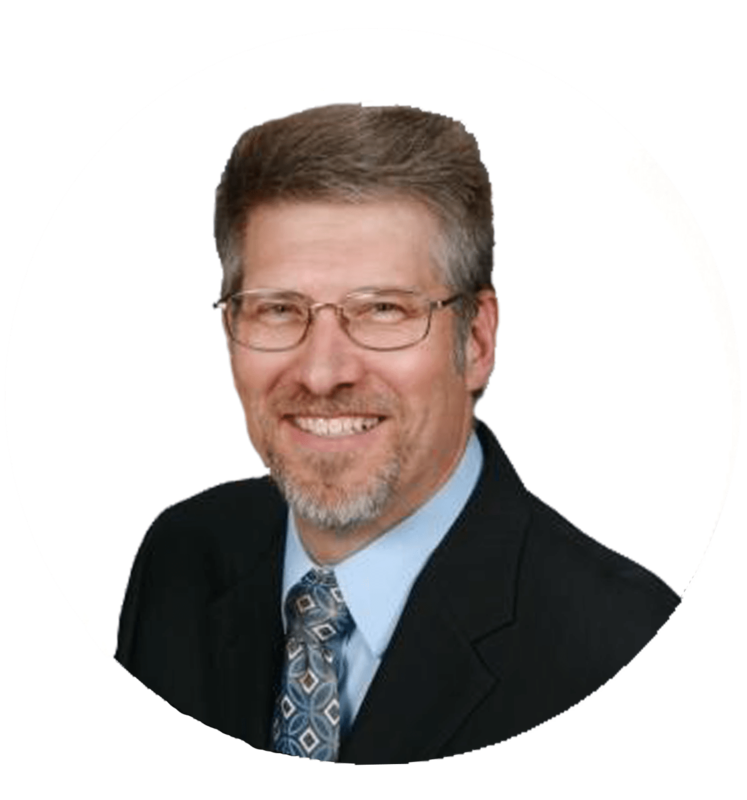 Patrick brings to InteleCONNECT more than 30 years’ experience in Project Management, Training, Business analysis, and Leadership. He successfully delivers project results on time and within budget. Patrick will monitor project risks, evaluate operations, communicate to stakeholders, actively problem solve, and deliver acceptable results to support your company goals. He has managed projects for the selection and implementation of multimillion-dollar ERP systems in both governmental and private business sectors. He is a trainer who understands adult learner challenges, the demands of daily job duties, the impact of technology on employee training, and can effectively deliver technical information in a non-technical way to gain understanding by the customers. 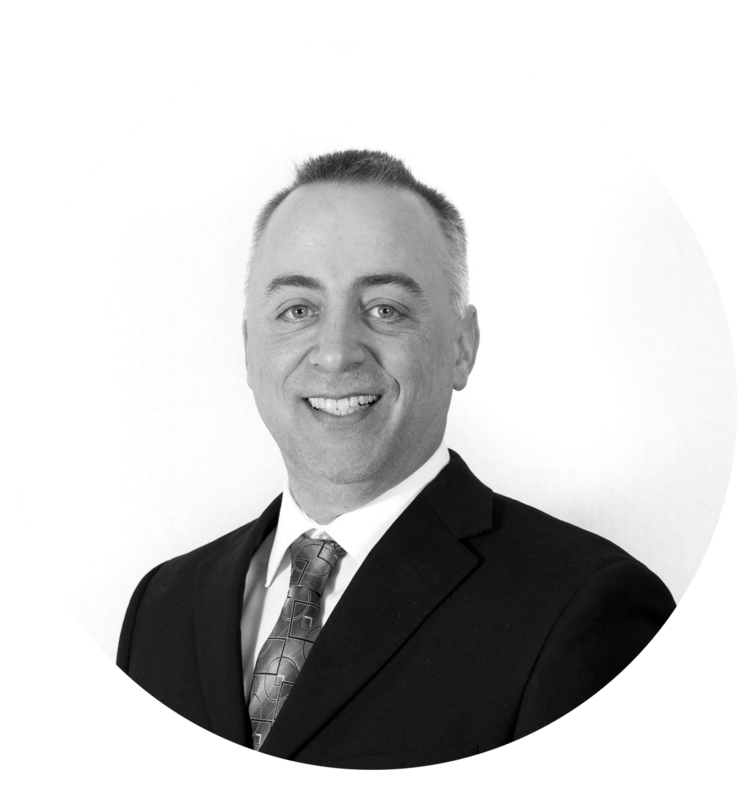 He enjoys analyzing data, evaluating operations, and developing successful updates to processes, procedures, and policies. Patrick’s focus has always been on how you use technology to help businesses achieve their goal while having a positive customer experience. Patrick views involvement in your community as a natural part of life. He has been involved over the years through numerous volunteer positions including, Pastoral Council President, School Technology Committee, and other recreational club board positions. He is also very active with the local St Cloud Area Chamber of Commerce. He served as the program chair for their Leadership Program and currently is active as a Top Hat Ambassador and a Member of the Board. As Project Manager, Patrick will work to ensure your implementation of new technology and customer experience exceeds your expectations. Katrina has lived in central Minnesota for most of her life. Her career path has been in Customer Service with various industries. She has adapted well in the telecommunication field and is there to make sure your experience with InteleCONNECT is the best it can be. Katrina is typically the first one at InteleCONNECT to answer your calls and the first one to greet you with a smile when you stop by our office. She participates in Chamber of Commerce in Sauk Rapids, Waite Park and Sartell. She is a volunteer member of the VIP Committee for the St Cloud Area Chamber of Commerce. Katrina’s love for theatre has led to her involvement in numerous productions for both Great Theatre and Pioneer Place on Fifth. In addition to performing, she has also volunteered for Great Theatre. She loves animals and has volunteered at the Tri County Humane Society, including fundraising efforts and participation in the annual Companion Walk. Todd has lived in and been active in the St. Cloud area most of his life. He understands all levels of business from entry level to ownership. He is well versed in application integration and optimization of wireless rate plans to cost-effectively provide you the services your company needs. Todd has taken on numerous leadership roles in the greater St. Cloud area, including President of Sartell Chamber of Commerce, Member of the Board of Directors for the St. Cloud Area Chamber of Commerce, Chair of St. Cloud Chamber Connection, and Treasurer of Sertoma. Todd continually strives to be an advocate of businesses and provides an analytical assessment of where improvement and cost savings measures can be implemented. Todd prides himself on his commitment to customers and community. He takes care of customers as if he had a vested interest in their organization. Todd works diligently to ensure your expectations are exceeded. He takes the time to understand you, YOUR business and to nurture long lasting relationships. 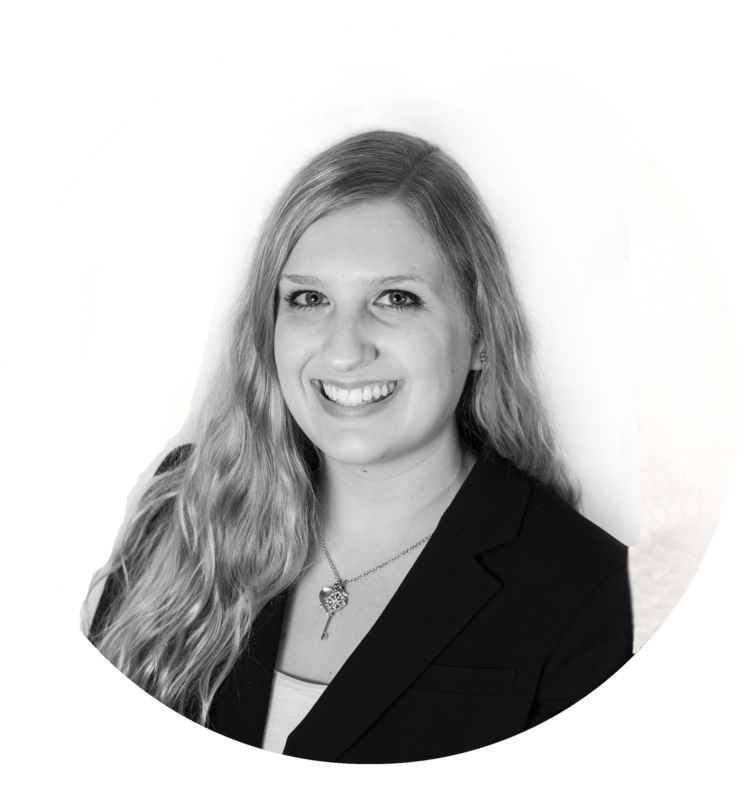 Based out of the Suburbs of Chicago, Renee is a Wireless Account Executive that works diligently to deliver outstanding service to her customers. She has 7+ years of experience navigating the complexity of the largest wireless carries and draws on this so her customers’ get their requirements met in the most cost-effective way possible. Renee thrives on diving into a customers’ wireless expenses, analyzing the detail, and identifying the right plan to get them what they need at the best possible rate. When her customers need to add or remove lines, she has a plan in place to ensure their savings are carried forward in the best possible manner. Renee is also well-versed in supporting the latest wireless technology. Be it iOS, Android, phones, or hot spots she can get the answers to keep her clients up and running so they aren’t waiting on hold. Renee will help you navigate the complexity of all your wireless expenses and ensure you are getting the most out of your wireless plan!